APSCA events have maintained an outstanding record of attracting high numbers of end-user customers directly responsible for making decisions about purchasing, asset replacement, product development, project management, business development and operations. 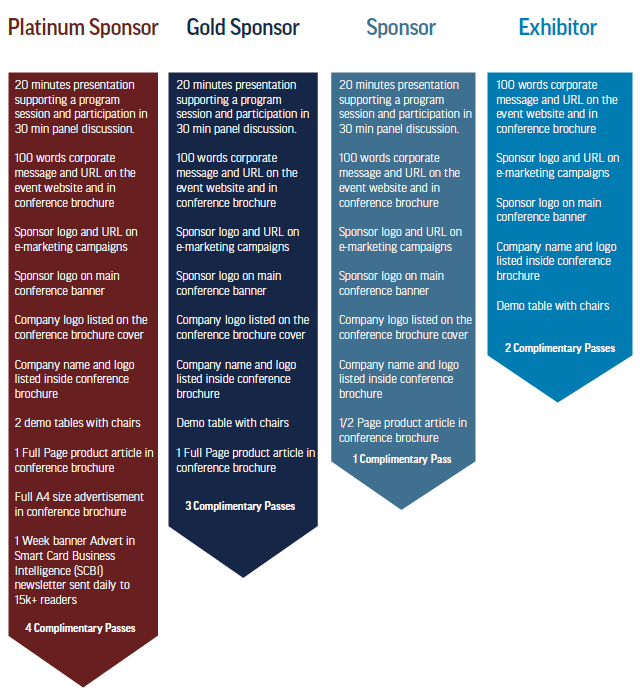 As a sponsor/exhibitor, your company will benefit from promotions throughout the conference with access to the following branding opportunities. Book Early, Space is Limited!